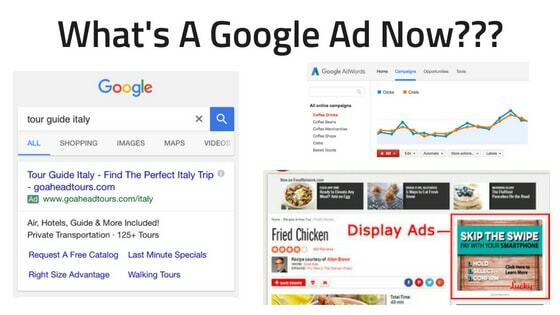 What is Google Ad Manager & What Happened To AdX, AdSense, & DFP? 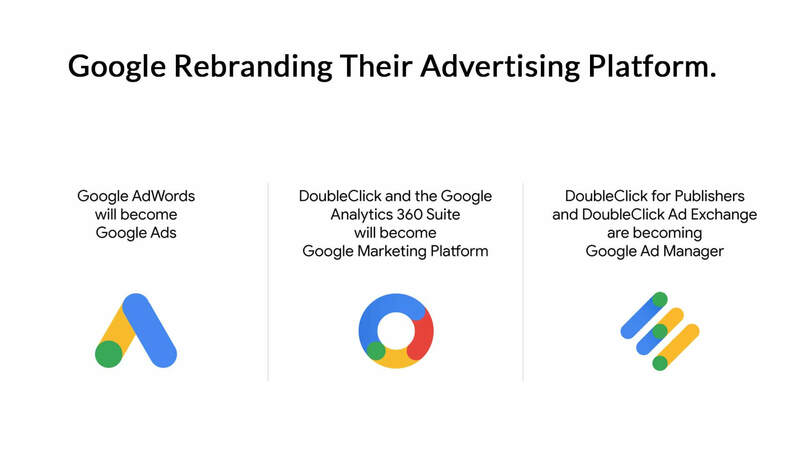 At the end of June 2018, Google announced it would be “simplifying” many of their advertising and publisher-facing products through a major rebranding effort. This meant a total rebrand of popular products like AdWords, Ad Exchange, DoubleClick, and their full suite of advertising and marketing tools. 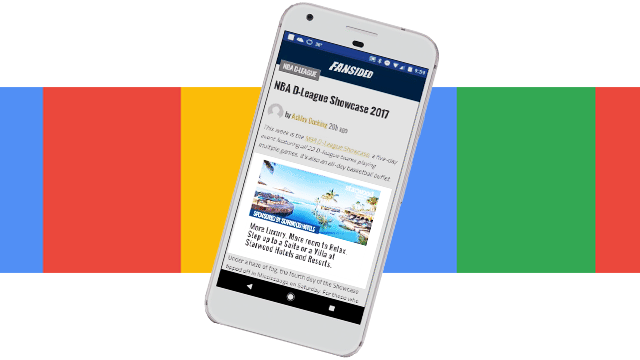 Even though Google addressed how these new products would be simplified under a smaller group of product umbrella’s, it left publishers with major questions. What would happen to AdSense? Will Google’s new Ad Manager be the same as the old DoubleClick for Publishers (DFP) now that the product includes Google’s Ad Exchange (AdX) in the product description? Below, I’ll dig deeper into what this rebrand means for publishers and answer all the major questions in non-Google-speak. If you want to hear what Google has to say about the re-branding effort, you can read it here. It provides some details about what products are going where, and what’s happening. Below, I’ll just summarize what happened to the old brands and how they are being rebranded. Google Ad Manager will include most of the products that medium-large publishers will be most familiar with. It combines Google’s popular ad server (DFP) and their industry-leading ad exchange. This is a little odd as both of these things are sort of different products and will now fall under a single product title. Google AdWords will now become Google Ads; which seems like it is going to get very confusing. Now, when someone is referring to a Google ad you will have to clarify if they are talking about an ad placement filled by Google or Google’s major ad product for advertisers… I know. Hopefully, you’re still with me here. Lastly, Google Marketing Platform will include a number of advertising and marketing tools that many people will be largely unfamiliar with unless they are a marketer for a Fortune 500 business entity (See Google Analytics 360). Few publishers will care about the later two products, but Google’s Ad Manager poses some interesting questions for publishers reliant on Google ad products. What will happen to Google AdSense? 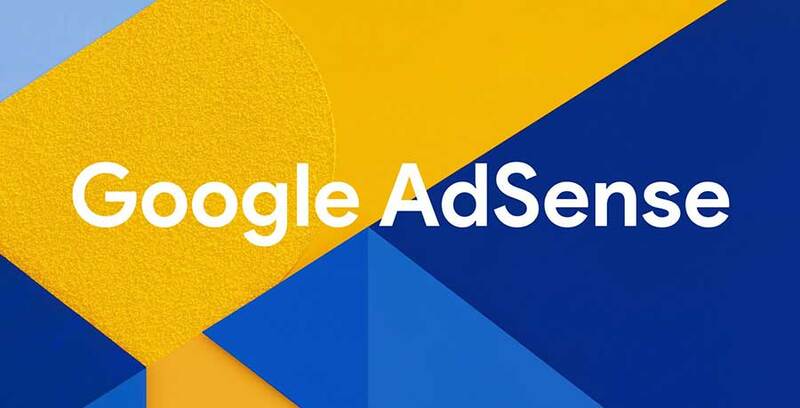 In this major ad product rebrand, Google never mentions what will happen to AdSense. AdSense is Google’s individual ad network. It is different from their popular ad exchange that includes thousands and thousands of networks. As a Google partner, we can confirm that AdSense will remain unchanged. Google has decided to keep AdSense as a separate product. It provides small-medium-sized publishers an excellent tool for monetizing their content with ads filled from Google supply. I can only assume that this is so that Google can keep their premium ad exchange and ad server exclusive to medium-larger publishers. We wrote a little more about the differences between AdSense and AdX and discuss how smaller publishers can actually access Google AdX in these links. How do I get a Google Ad Manager account? Not every publisher can sign-up to access a Google Ad Manager account. Unfortunately, there is an invite and approval process and it is not something that is easily available to most small-medium-sized publishers. Google Ad Manager includes both Google’s ad server/SSP (formerly DFP) and their premium ad exchange (previously AdX). Google typically limits access to these products to larger publishers and partners. Google’s ad exchange is where partners bid over inventory from across networks (usually providing better results for publishers); however, Google is very protective of their ad exchange — and the impressions of the ads they serve from there. Publishers that want to set up an Ad Manager account solely for AdX access are probably in for a bit of bad news. This is not an option for many publishers unless they work with a Certified Publishing Partner or have a dedicated Google account rep who has offered this as a possibility. Getting a Google Ad Exchange account is not like signing up for AdSense. If you’re unable to access to Ad Manager through a dedicated Google representative (if you don’t have one, that is probably the same as not being able to access it through the rep), you can actually access the exchange through a Google Partner, like Ezoic. We actually have thousands of publishers accessing Google’s exchange through our platform. You must adhere to Google policy and apply to AdX through our platform, but it is one way to access an account that is otherwise unavailable. Note: Ezoic does have other criteria such as a minimum number of monthly pageviews to access the platform. What used to be referred to as an AdX buyer will now be called an authorized buyer. This is really just semantics, but doubles-down on Google’s push for Ads.txt initiatives. The authorized part may be alluding to the Ads.txt shift to do away with industry domain-spoofing through ads.txt authorized sellers. So, is Ad Manager an just an SSP and ad server? Even though Google literally describes it as “not just an SSP or ad server”, Ad Manager is essentially Google’s SSP/ad server. It has all the advanced features and Google technology synergies in the marketplace that you’d expect someone like Google to include, but at the end of the day, its an ad server/SSP. 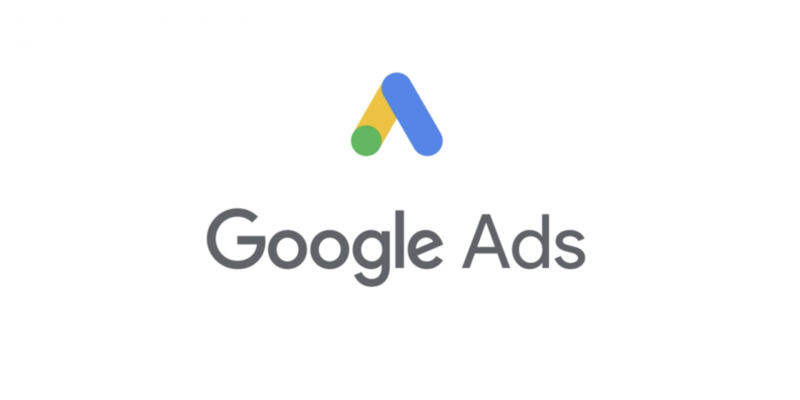 What’s new inside Google Ad Manager? You can expect updates to some of the UI in the coming months. As with most major rebranding efforts, aspects of the products themselves usually evolve to reflect the new brands. Terminology and the general user experience of the product will likely evolve to be different from DFP and AdX. Google is also touting that the new Ad Manager will expand to allow publishers to better monetize things like AMP, live video, and more. This could indicate a broadened programmatic platform as well. Unless you’re a large multi-dimensional publisher, many of those additional features may not be overly relevant. Will this affect ad rates or my current Google accounts? I only say probably because every change in the market has the ability to cause some disturbances. However, ad rates seem to be doing pretty well on their own. We are seeing record highs across the board (sans the start of Q3). The product rebrand is unlikely to affect advertisers to the point of disturbing publisher inventory prices. Furthermore, nothing will change with AdSense. And, even though Google’s ad exchange will now fall underneath the Ad Manager umbrella, it will largely be the same product. Existing accounts and access will simply be rolled over. Google will likely communicate any necessary changes via e-mail multiple times if there is anything overly dramatic that will change in the coming months, but nothing is announced or expected. As new information or platform changes roll out, I’ll keep this post updated. Feel free to check back for any updates. Otherwise, leave any questions or comments below. I answer quickly. hey, @Tyler Bishop i am a blogger and run a hindi website focusing country are india basically.. but my website has 2000+ traffic /. my Question is – Can I apply Ezoic . i have a Adsence. but adsence are very low paying me . tell me what process apply Ezoic indian User. Ezoic usually doesn’t approve publishers unless they have more than 25k monthly unique visitors. They must also be Google policy compliant and be creators of unique content. There are sometimes exceptions, but in most cases, that is the bare minimum for traffic. Hi Tyler, I am new to header bidding. I created a new account on Ezoic and I am currently using Google Ad Manager (DFP). I am using Adsense and a couple of other Networks. I want to know how to setup Ezoic with DFP. Should I use wrappers?? I prefer to leave the code as it is and implement everything in AD Manager. Do you have a guide? Hey Andrea, we have a lot of publishers doing this now. I would recommend touching base with a member of our team to ensure it is configured properly. They can also provide with installation and setup guides. Hello Tyler, I found something unique on your post. Thank your for that. like to tell you that I have news website newsreaders.in and mostly visitors are from India. I am using adsense ads and due to very low income recently I set up ad manager well known for doubleclick ad publisher. But there is no improvement in my income that is really bad shot for me. I think there is something wrong I did to set up ad manager. So, I like to request to that please, can you make a video tutorial for how to properly set up ad manager? Hi Tyler, please i just want to know if the google ad manager helps to increase CPC or not. Thanks. I’m not really sure this is the right question. Ad Manager is not a network. CPC is not necessarily the metric I think you want to look at as a publisher either. Maybe you could give me a better idea of what you’re trying to accomplish.